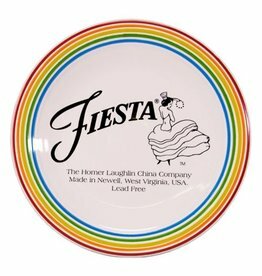 The Fiesta® Chop Plate. 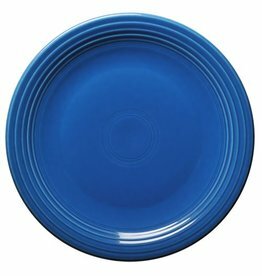 Use as a charger plate. 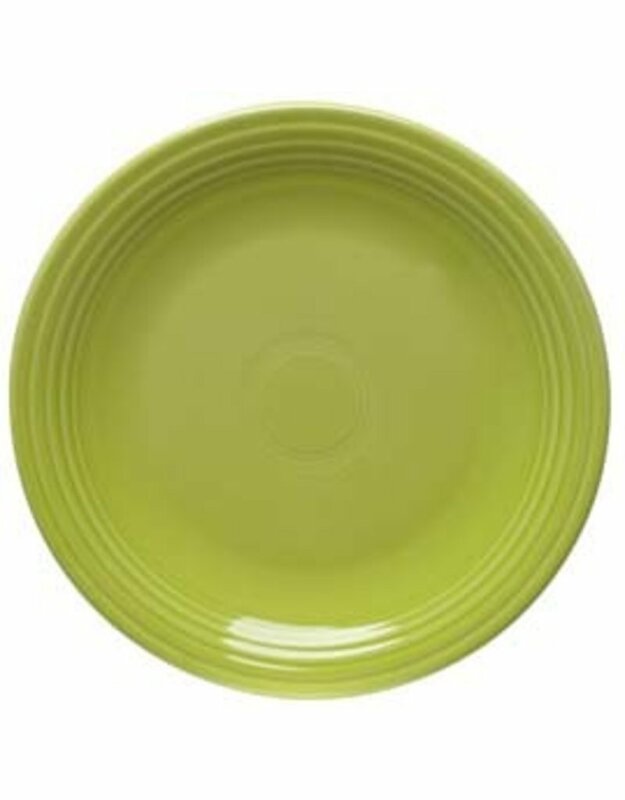 Great size for serving food on.